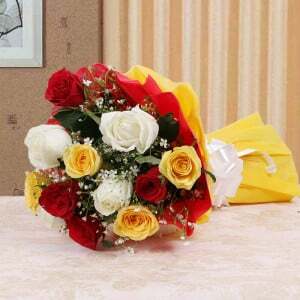 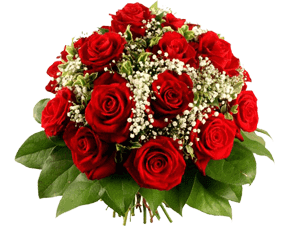 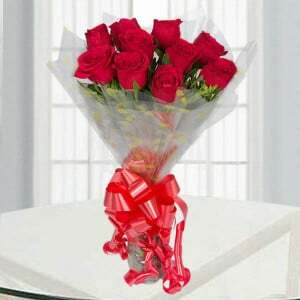 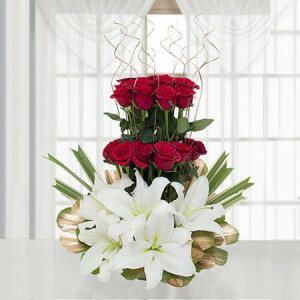 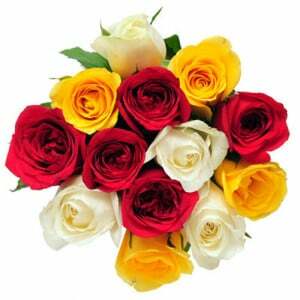 15 Red Roses is really an amazing gift for your loved ones for any kind of special occasions. 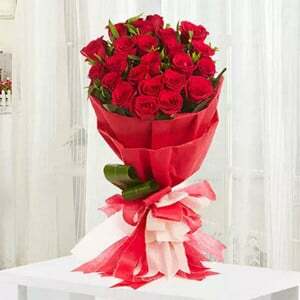 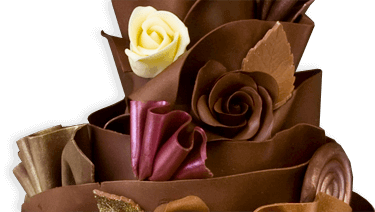 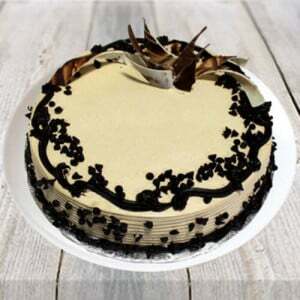 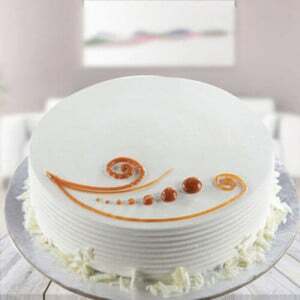 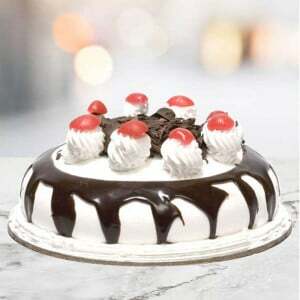 It is packed with red ribbon which draws the attention of your dear ones in matter of minutes. If you want to express your love and affection, you can make use of this beautiful one sided bunch.